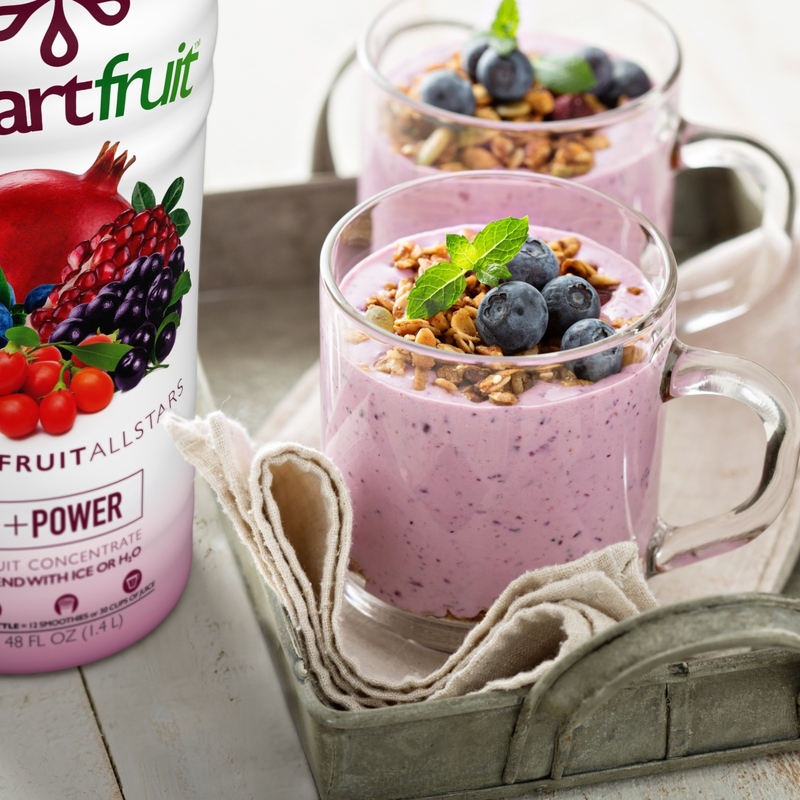 It’s absolutely amazing how much of nature’s power is contained in fruits. 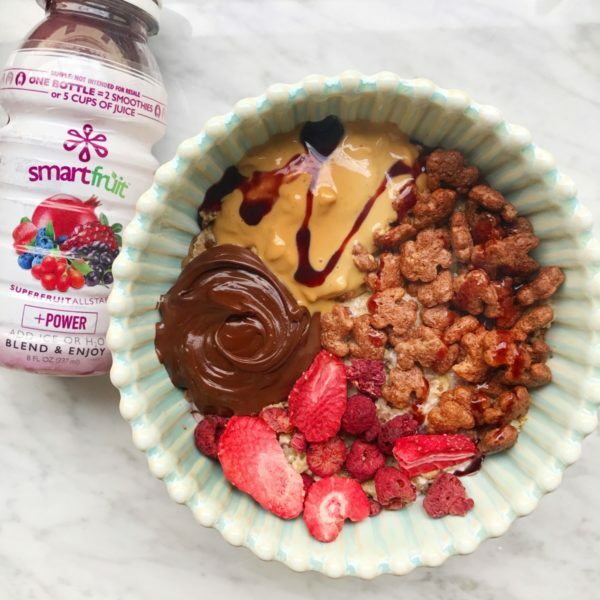 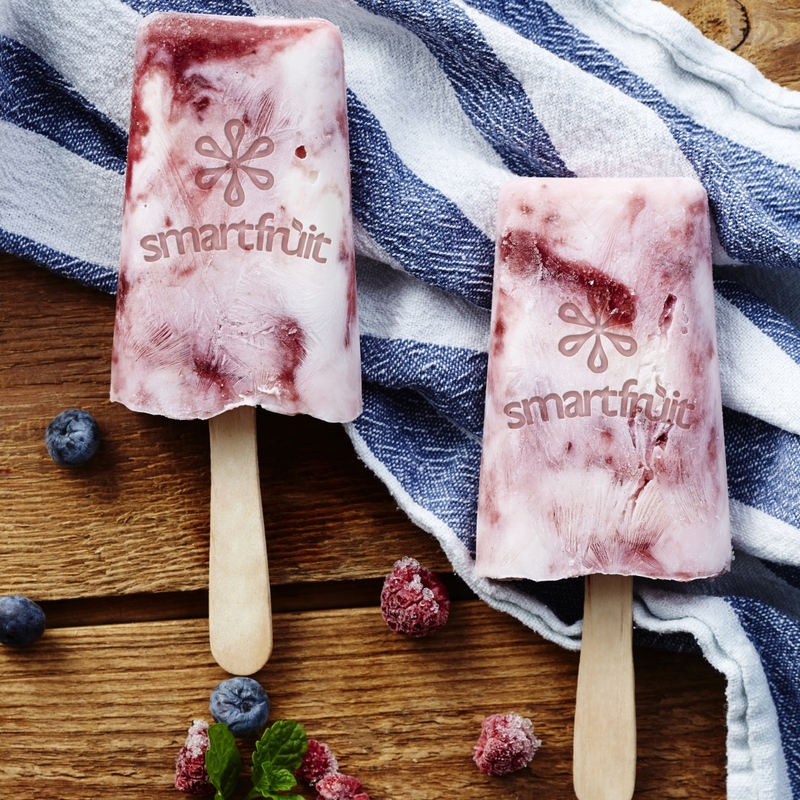 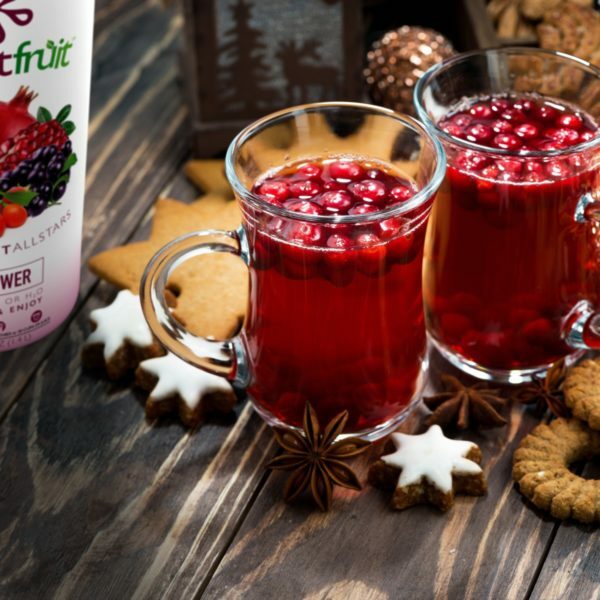 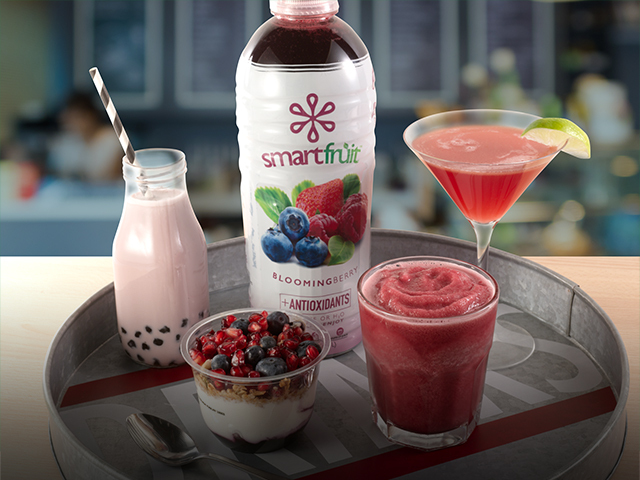 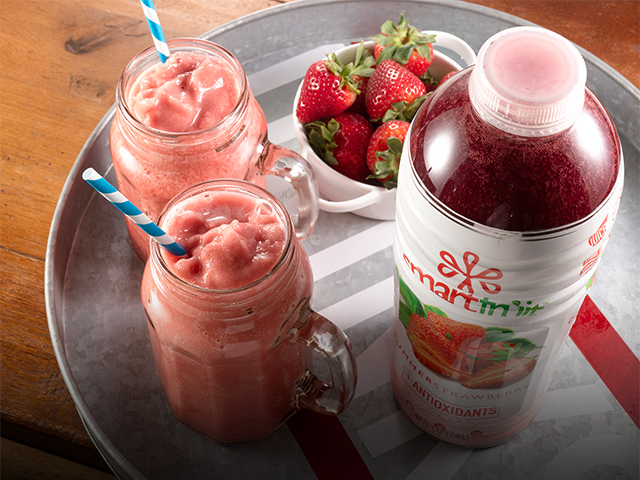 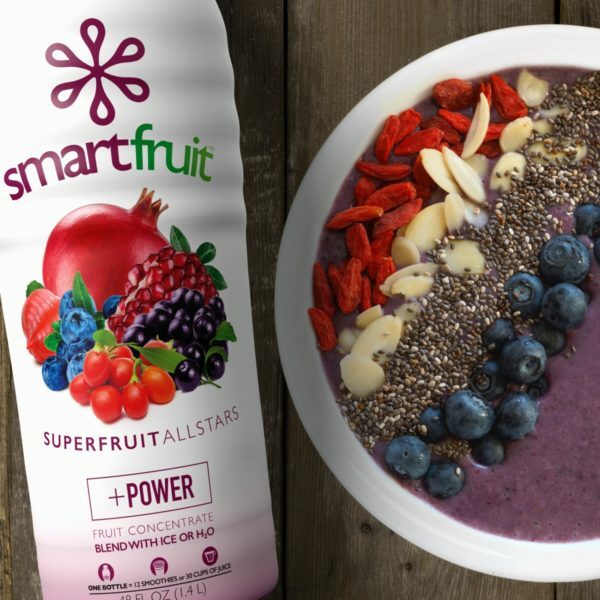 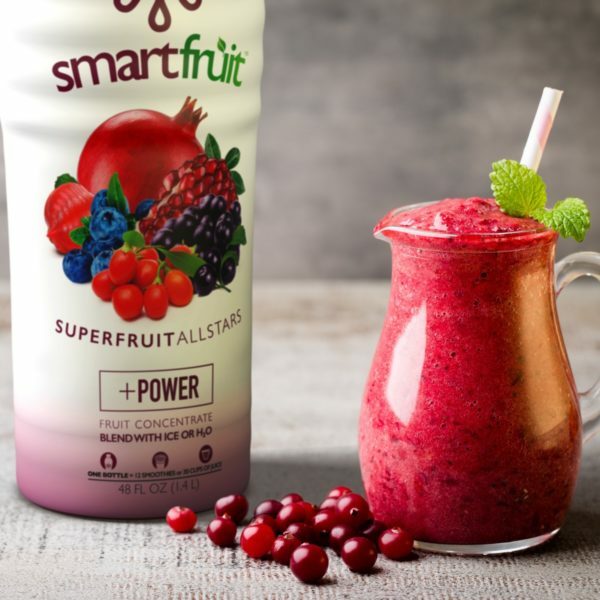 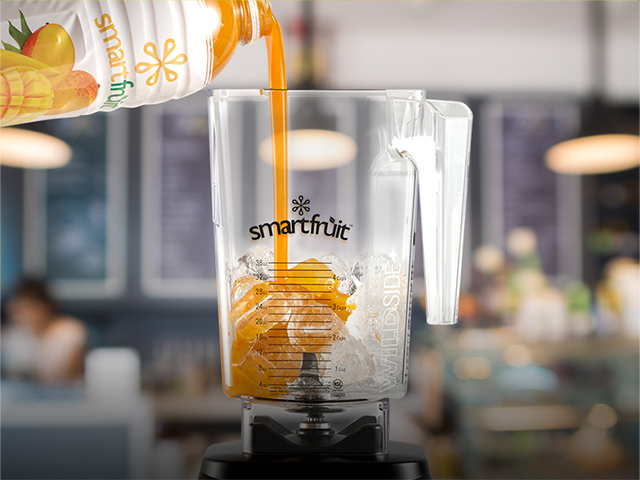 It’s even more amazing that we managed to capture all that power and flavor in one bottle of Smartfruit™. 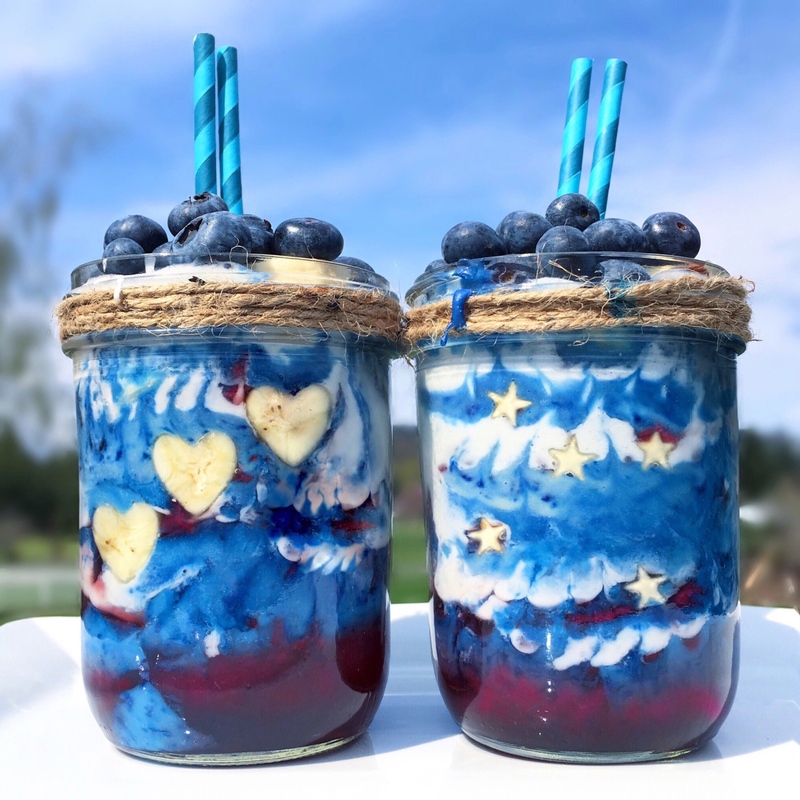 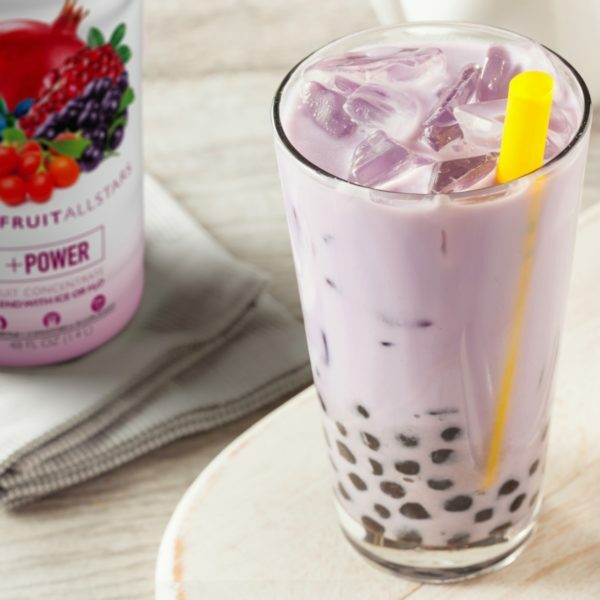 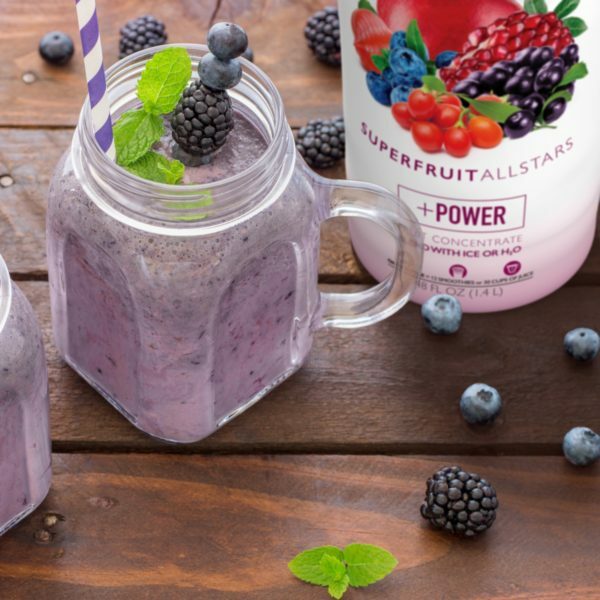 Made with only the finest ingredients, Superfruit All-Stars contains Pomegranates, Blueberries, Acai, and Goji Berries. 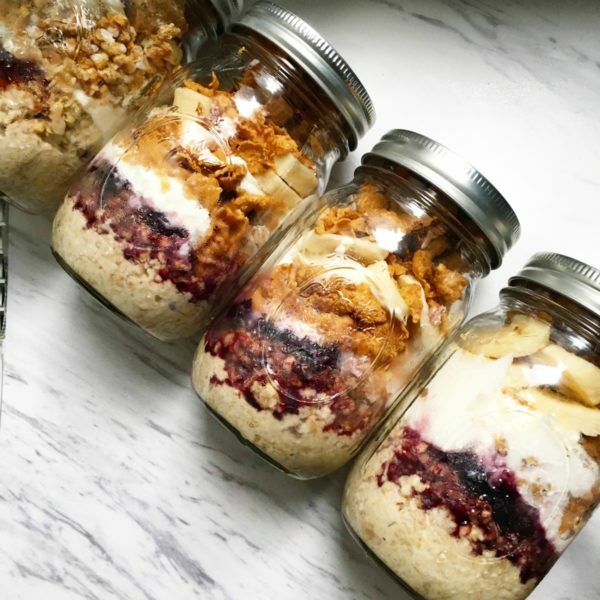 It’s the veritable Olympic dream team of super foods containing flavonoids, polyphenols, and antioxidants. 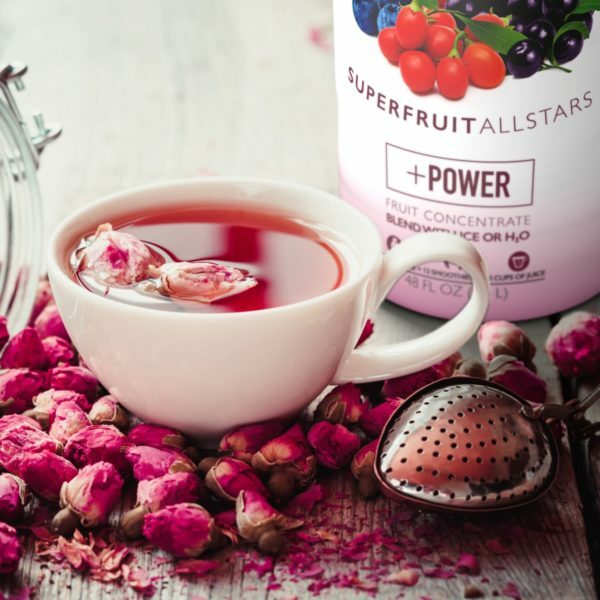 Finally, we powered this team up with Guarana extract, a natural stimulant that can also help with inflammation and blood pressure. 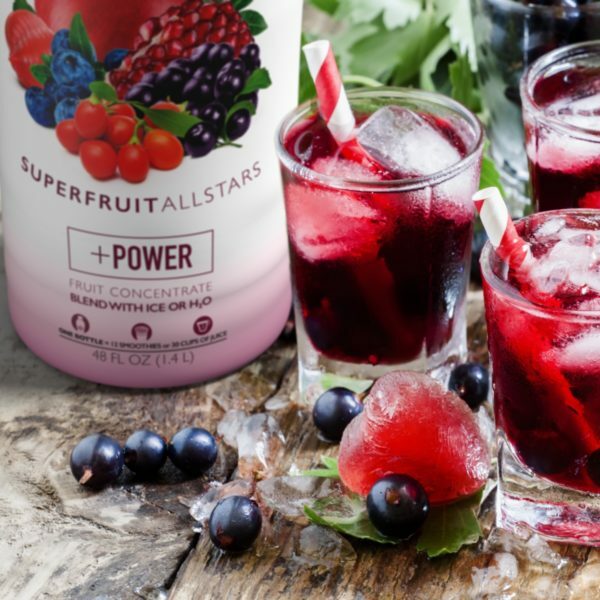 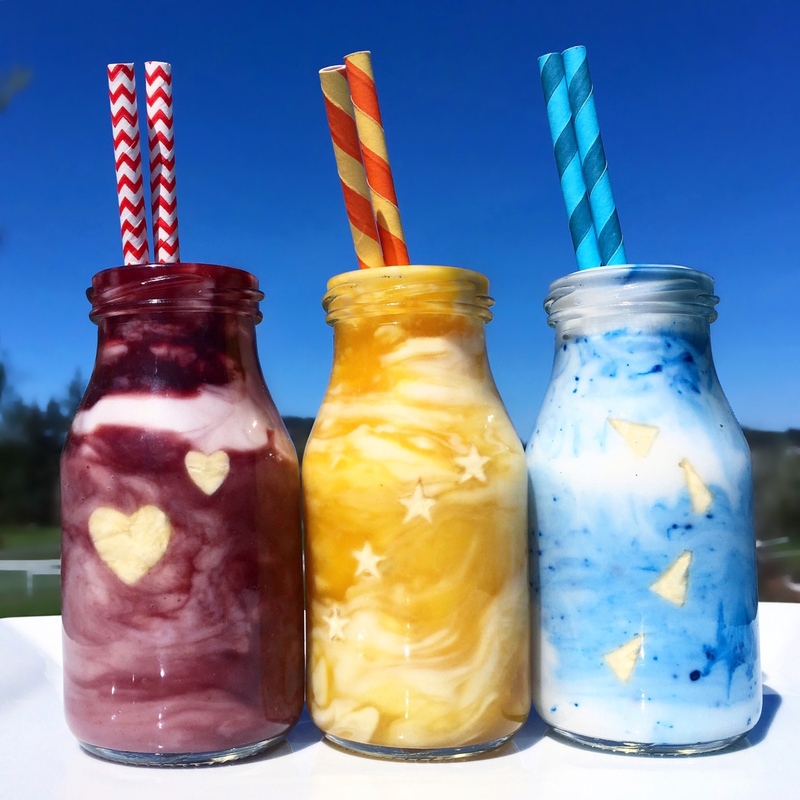 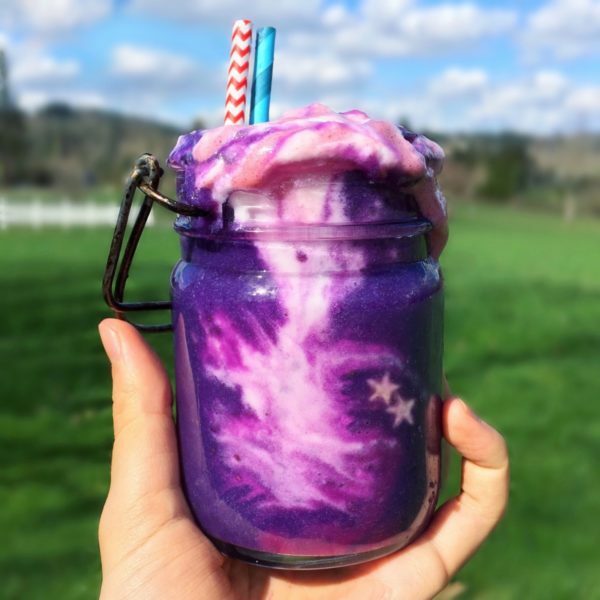 So mix it with water or blend it with ice for a real All-Star beverage.